Volunteers from the Raleigh Hebrew Cemetery Association will assist you in selecting a particular plot. 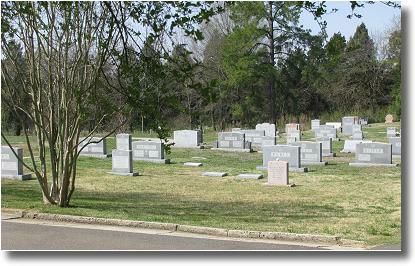 Although we are not a perpetual care association, owners of plots are assessed a modest fee per plot per year for the maintenance of the Cemetery. These assessments have, over the years, resulted in the establishment of a designated fund sufficient to maintain all sections of the Cemetery in a simple, safe and dignified manner.